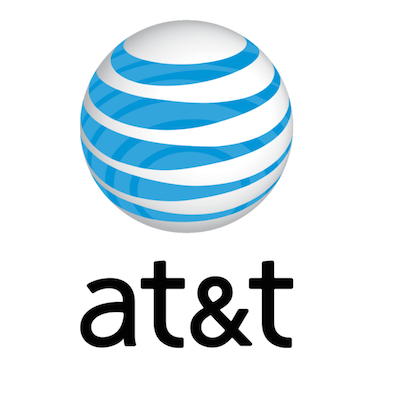 AT&T wireless subscriptions cost $25/month per camera and can be cancelled at any time. Each subscription you wish to add will auto-populate in the cart below prior to checkout. Multiple camera subscriptions can be purchased on a single order. JAGER PRO™ will automatically debit your designated bank or credit card account every month for the total subscription amount due.